Well here's a little school holiday activity that's just a little bit fabulous. DFO Perth are asking budding designers to come to the outlet and design an on-stage costume for the big screen. What's more, just for participating, kids will receive a $10 food voucher for use within the DFO precinct. 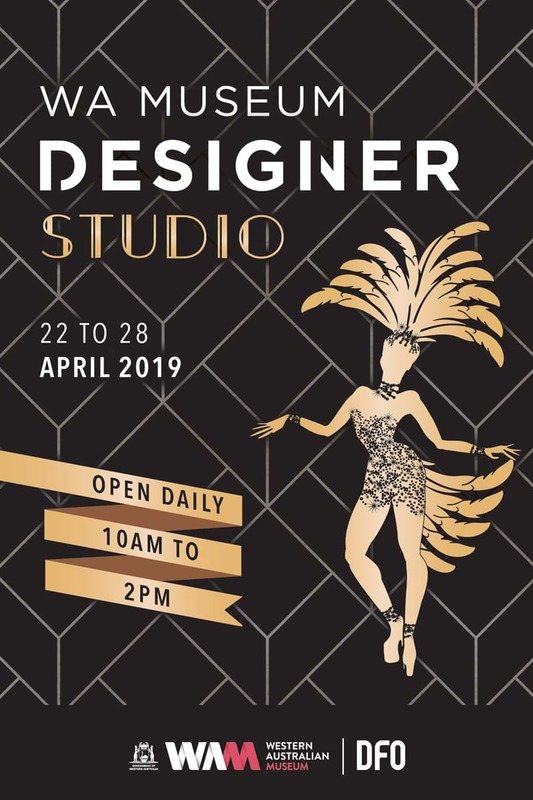 It's being run in conjunction with WA Museum Designer Studio, and will run from Monday 22 until Sunday 28 April, 10am to 2pm (excluding ANZAC Day). Imagine it... being able to tell Kylie that your child designed an outfit "especially for you!" Sorry about that last bit.